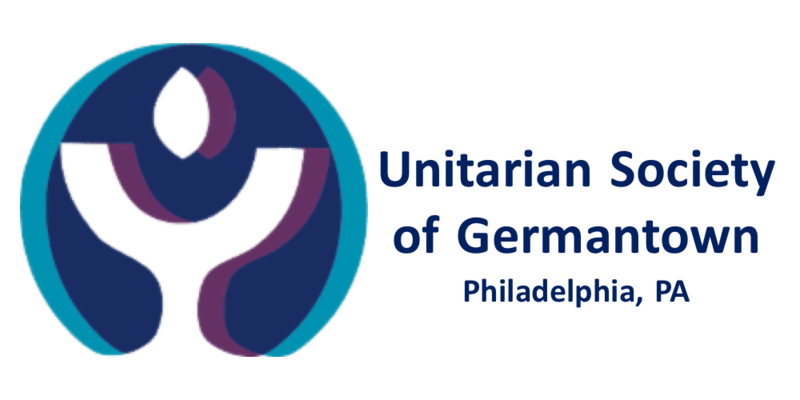 Unitarians around the world have been celebrating the year 2018 as the 450th anniversary of the declaration of religious toleration by King John Sigismund of Romania. The year 1568, when this edict was proclaimed, also marks the beginning of the Unitarian denomination, according to many historians. Unitarian Court Preacher Francis David returned from Torda to the capital city of Cluj-Napoca (Kolasvar) where he preached and converted the entire city to Unitarianism. What a day! I joined a “pilgrimage tour” in September of this year, and was able to visit key sites in the story in the company of Unitarian tour guides and fellow American UU’s. I would enjoy sharing highlights of this adventure with interested USG friends after church on November 11, at noon, in Sullivan 1.